Pauly is a silversmith and has been for about 15 years. From designing a piece to the wax work and adding precious stones, Pauly does it all. He learned his craft from his father, also an expert. His father owned a shop and it didn’t take long for Pauly to develop a love of the craft. The Old English D rings are also a tradition from his father. His dad had seen a similar ring and created a modified mold to make his own version. Pauly took on making them as well. Whenever he would wear one out, someone would ask him where he got it, just like I did. A great story of crafty word of mouth. 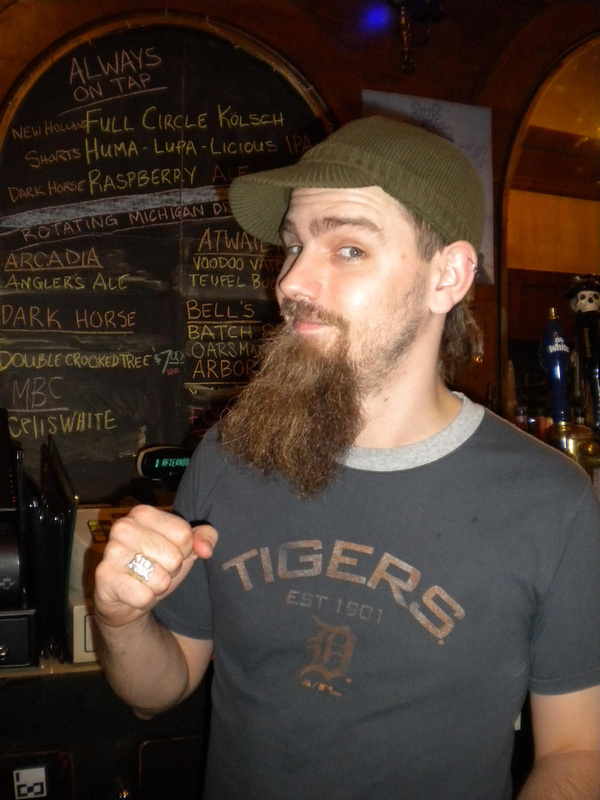 Just like me, Pauly believes that Detroit is packed with crafters and DIY folks. Many of his friends are also artists and inspiration flows throughout their groups. 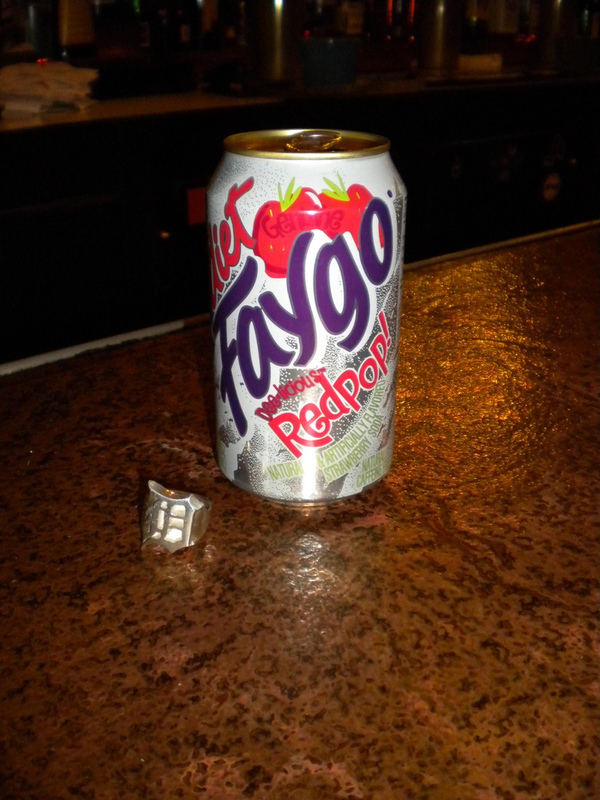 And that’s just another crafty update from Detroit, where you can order up a can of Red Pop and a custom “D” ring from your favorite bartender.